High Quality, Burn In Shellac Sticks Excellent For Repairing Cracks & Chips in Marble, Granite, Engineered Stone, Quartz and Natural Stone. Fast and Easy to Use. 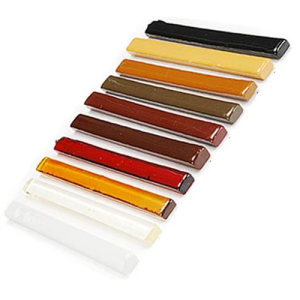 Six Pack Includes Qty (1) White, Black, Clear, Amber, Dark Amber & Umber. Individual Colors Sold Separately. High Quality Black China Markers Ideal for Marking on Natural Stone, Glass, Plastic, Film and Most Surfaces. Paper-wrapped with Tear String to Sharpen. Compare with Dixon brand. Qty (12) per box. 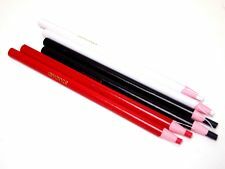 High Quality Red China Markers Ideal for Marking on Natural Stone, Glass, Plastic, Film and Most Surfaces. Paper-wrapped with Tear String to Sharpen. Compare with Dixon brand. Qty (12) per box. High Quality White China Markers Ideal for Marking on Natural Stone, Glass, Plastic, Film and Most Surfaces. Paper-wrapped with Tear String to Sharpen. Compare with Dixon brand. Qty (12) per box. 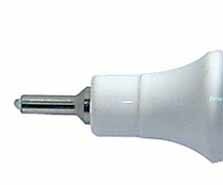 High Quality White Paint Marker with Industrial Metal Tip Provides Bright & Fine Lines. 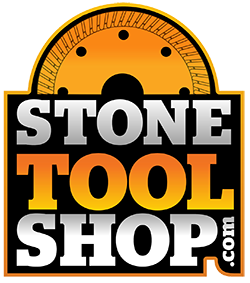 Great for Marking & Writing on Natural Stone, Glass, Metal, Leather & Most Surfaces. Compare with SKM brand.